The waste tire pyrolysis plant is a machine that converts waste plastic,tires and rubber and other waste materials into pyrolysis oil, carbon black and hydrocarbon gas. The pyrolysis project can reduce the volumes of the waste products and help human protect the environment. The second product of tire pyrolysis plant is carbon black. The quantity of carbon black is about 30%to35% according to tyre quality. 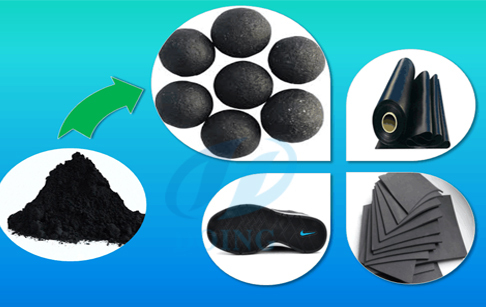 The use of carbon black is as a chemical strengthener in rubber and coloring agent in pigment industries. This carbon black price is very competitive compare to petroleum carbon black, so our pyrolysis carbon black is good option in stead of petroleum carbon black. The third product of tire pyrolysis plant is steel wire, the quantity of steel wire is about 10% to 15% according to tyre quality. Its very easy to sales steel wire scrape in local market. We get pyrolytic gases during process about 10% of waste tyre. The main component of this gases are methane ( CH4 ), so we can not condense and store this gases. We use this gases to heat the reactor and we can use exceed gases for other heating application. Prev:What is pyrolysis of tyre? 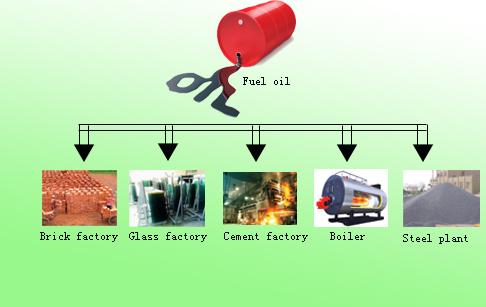 Next:Pyrolysis process of tyres to oil ? 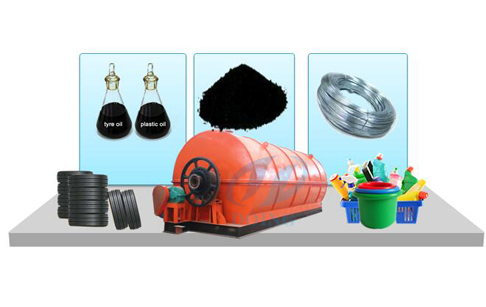 If you wanna to get more details about What can we get from waste tires? you can send E-mail to market@doinggroup.com. You can consult our professional engineer and specialized sales team with leave a message in below form.We will contact with you ASAP.You also can visit our factory in Henan,China.Get Detailed address.